Kicks off 2018 with a performance at NPR’s Tiny Desk following a highly successful, award-winning 2017. 2017 was a busy year for Canadian singer-songwriter AHI (pronounced “eye”). Having released his first full-length album We Made It Through The Wreckage, produced by the CMA-winning EricMasse, AHI has blended folk, soul, and rock, to create an entirely new indie-soul/alt-folk genre. He closed out 2017 with a stop at NPR’s famed Tiny Desk. PRESS HERE to watch AHI perform “Ol’ Sweet Day,” “Alive Again,” and “Closer (From a Distance)”. AHI was featured on NPR’s All Songs Considered as Bob Boilen’s “favorite discovery” of the Nashville DIY Musician Conference. Bob also named “Ol’ Sweet Day” one of his Top 50 Songs of 2017. “Ol’ Sweet Day” broke the Billboard Spotify Viral 50 Chart, and hit #34 on the Spotify U.S. Viral 50 Chart, without marketing and promotion. It has now surpassed over 2 MILLION streams on Spotify and was named one of their Folk songs of the year. We Made It Through The Wreckage has been added to over 30 radio stations across North America, and has charted on CMJ/Earshot. Five songs from the LP have also appeared on CBC’s hit TV series Hello Goodbye and “Courage Is Found” was recently featured on CBC’s Heartland. 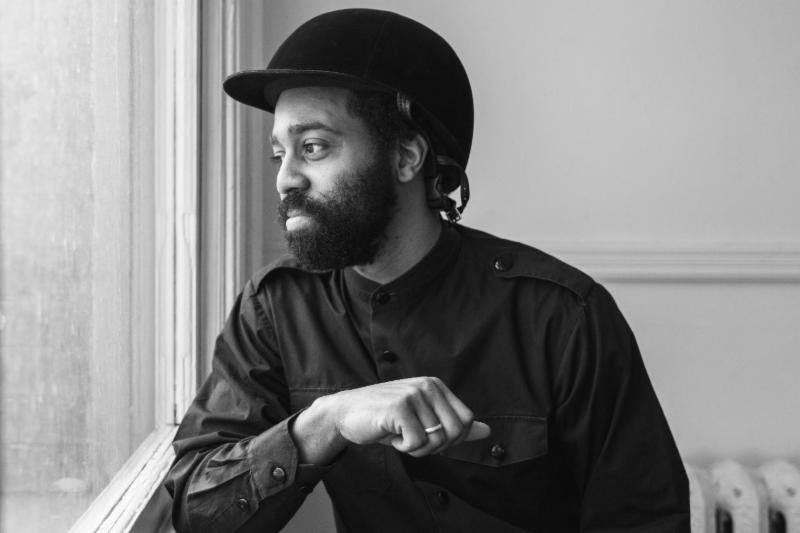 AHI won the 2017 Canadian Songwriting Competition and the FMO Stingray Rising Star Award for “Ol’ Sweet Day.” He was also a top 10 finalist in Canada’s 2017 JUNO Master Class. AHI independently toured over 100,000 miles across North America and Europe. His tour included performances at The Guggenheim Museum in New York City and the Royal Conservatory of Music in Toronto. AHI has been recognized by the Nashville Songwriters Association International (NSAI), the Songwriters Association of Canada (SAC), F.A.C.T.O.R., SOCAN Foundation, Toronto Arts Council, Ontario Arts Council, and the Canada Council for the Arts. We Made It Through The Wreckage was recorded with Nashville producer Eric Masse (Miranda Lambert), multi-instrumentalist Ian Fitchuk (Niall Horan, James Bay, Kesha), guitarist Frank Carter Rische (Lillie Mae), and Cage The Elephant guitarist Nick Bockrath. AHI recently signed a marketing and distribution deal with Thirty Tigers and is currently recording at Bomb Shelter Studios in Nashville for a 2018 follow up to his debut. He is also scheduled to tour extensively this year and has been confirmed for the FAI (Folk Alliance International) official showcase (February 14-18 in Kansas City, Missouri) and SXSW (March 9-18 in Austin, Texas) with more to be announced soon.